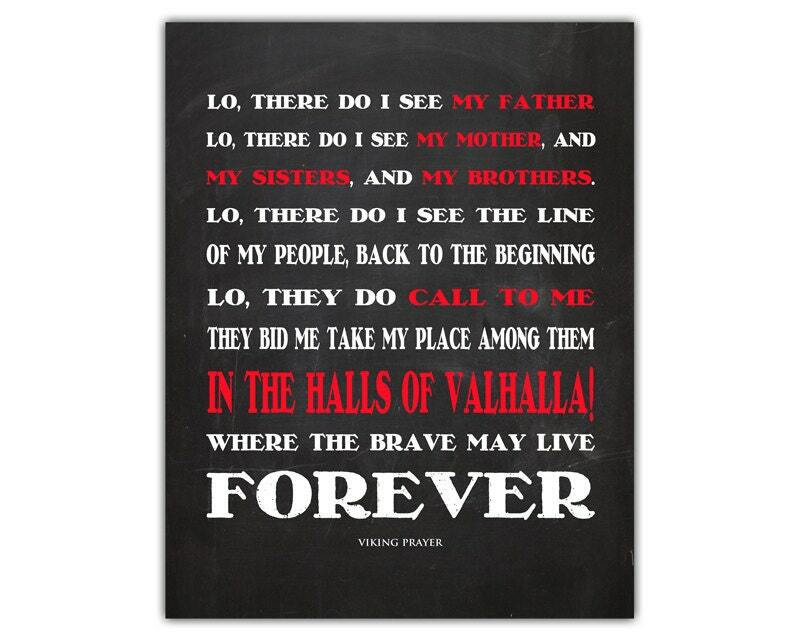 btw, Vikings showrunners, it would also be rad if you could depict some interactions between Ragnar’s people and the Finno-Ugric and especially Saami peoples, because that was a Really Big Thing. Set in the late ninth century, when what is known as England today was several separate kingdoms. The Anglo-Saxon lands are attacked and in many instances ruled by Viking forces. The kingdom of Wessex has been left standing alone under the command of King Alfred the Great. The main protagonist, Uhtred - the orphaned son of a Saxon nobleman, is kidnapped by norsemen and raised as one of them. Forced to choose between a kingdom that shares his ancestry and the people of his upbringing, his loyalties are ever tested. 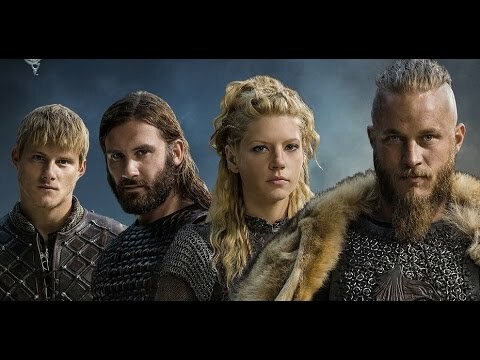 I keep looking for this show, The Last Kingdom, and don't see when it'll be broadcast. All there is has been trailers on BBC-America . Is this based on a Bernard Cornwell book? If so, it should be really good. I haven't heard about his books being turned into a tv series, but the storyline sounded familiar to me (the name Uthred), so I guess it is. Something to look forward to. Padfoot wrote: Is this based on a Bernard Cornwell book? If so, it should be really good. I haven't heard about his books being turned into a tv series, but the storyline sounded familiar to me (the name Uthred), so I guess it is. Something to look forward to. YES! This cast sounds extremely promising! YES! Broadcast date of The Last Kingdom is October 15th! The French think that they've won the Battle of Paris, because the place hasn't been completely decimated (the Princess Gisla, daughter of the Emperor, is the only one who isn't happy; she's got her reasons, but I won't spoil it for you), and Ragnar's lot thinks that they have because of all the goodies they've come home with. Bjorn takes some matters into his own hands, without consulting his father. Queen Aslaug has bought some new property for the household. Lagertha is making her way through the politics of her new home (as well as cutting away some old business), and Floki is in really deep trouble - but he's the source of it, so, what'cha gonna do? Of everybody, I think Rollo has done really well for himself so far this season - and it's only the first episode ! I can't say how glad I am this show is back! Remember when Loki was punished for killing Balder, by being tied to three rocks with the entrails of his son, Nari? No? Well, the gods did just that, then turned the entrails to iron bands and suspended a serpent over Loki's head so that the venom dripped from its fangs onto his face. Siguna, Loki's wife, stood near him, holding a dish to catch the venom as it fell. When the dish was full, she went out and poured its contents away. However, while she's doing this, the venom falls on Loki, causing him such intense pain that he struggles, making the earth quake. Ragnar has decided that the murder of Athelstan requires a similar sentence. Floki is not having a good time.